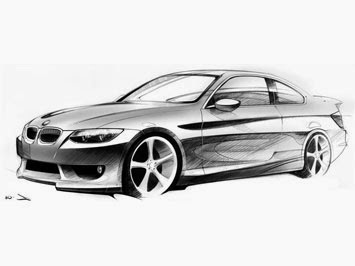 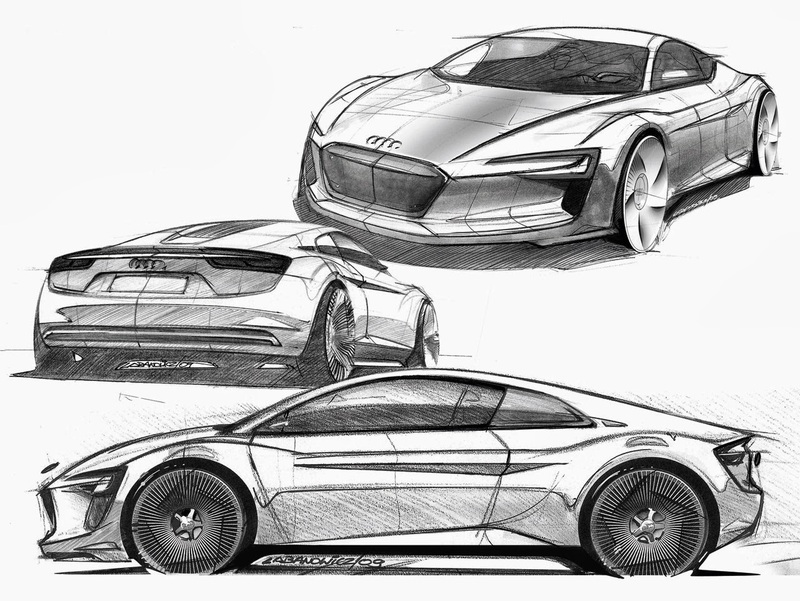 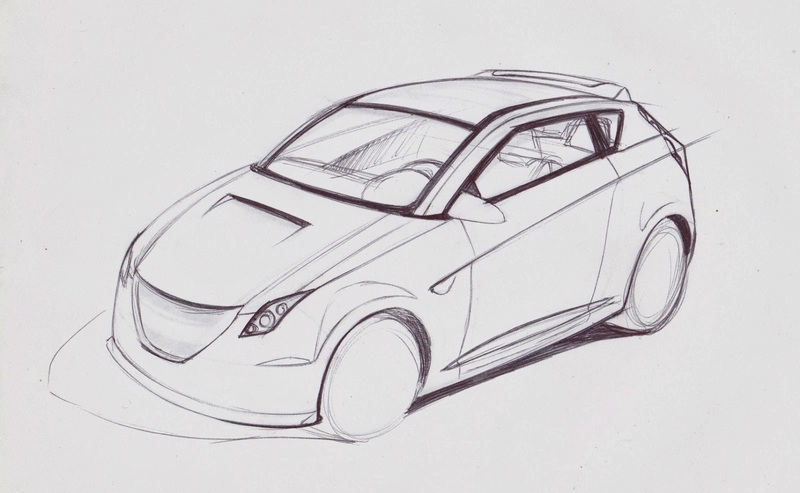 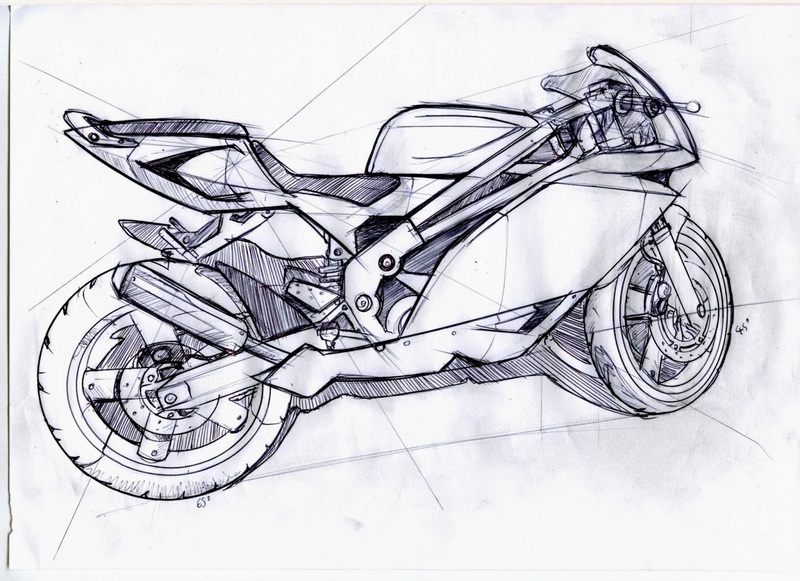 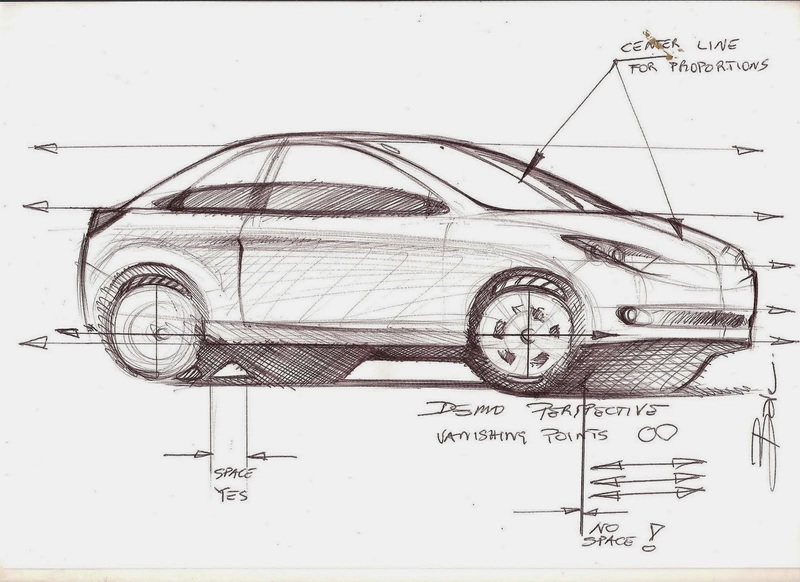 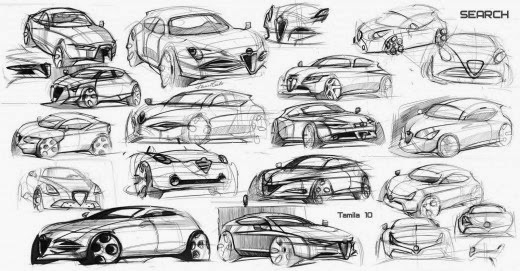 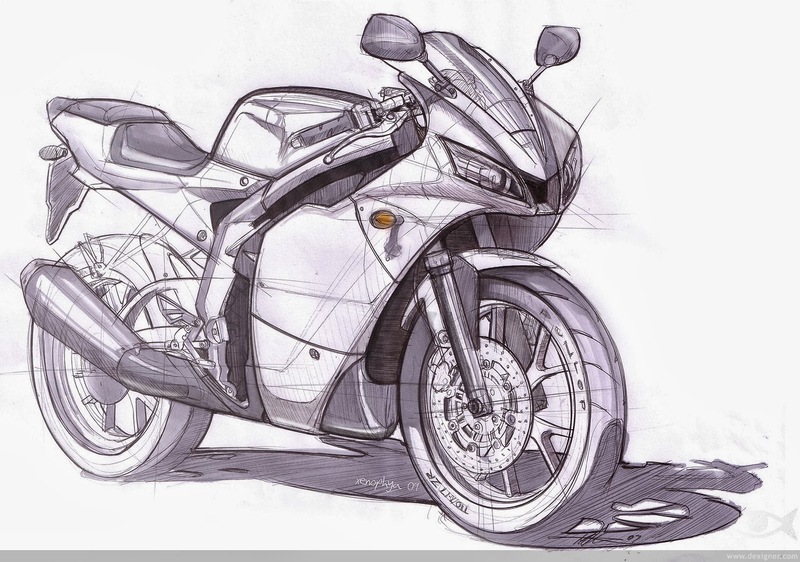 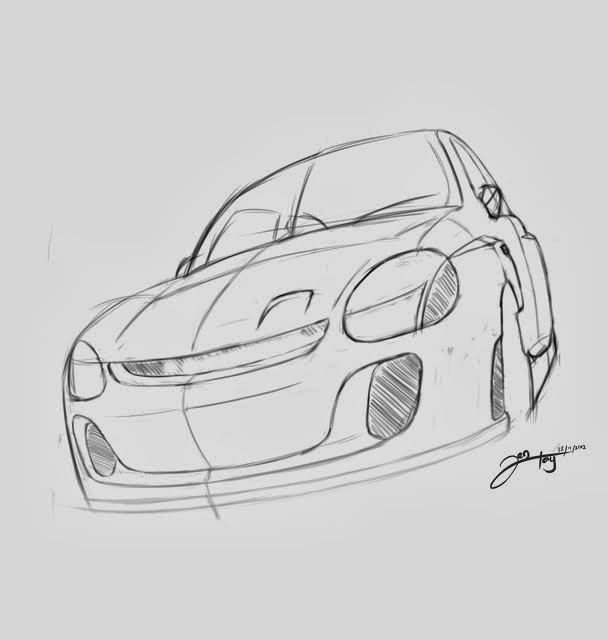 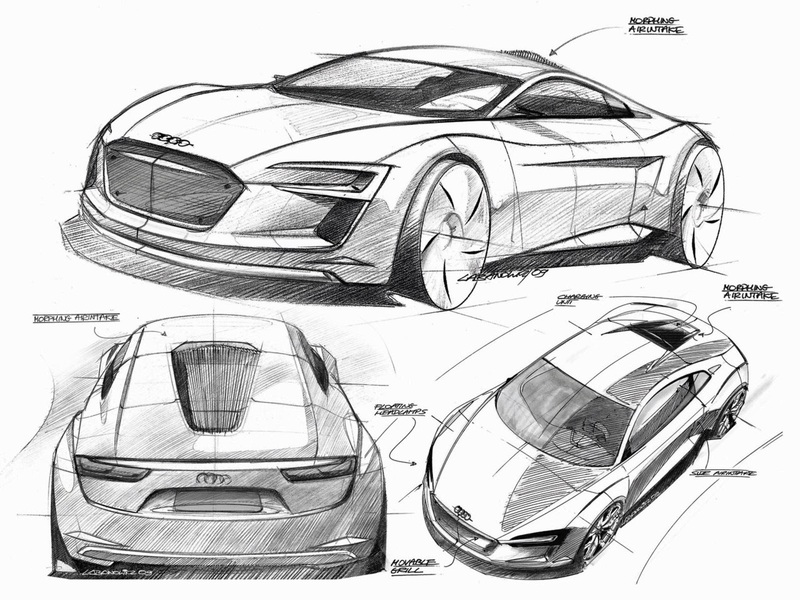 Please see the below pictures for Automobile sketch practice. 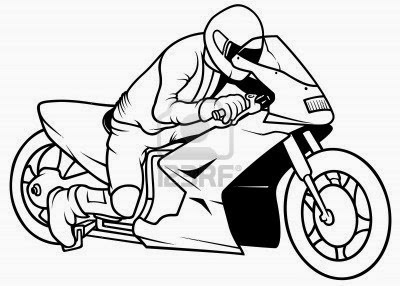 Right click on any picture and click save to save the picture to your system/PC for later use and reference. 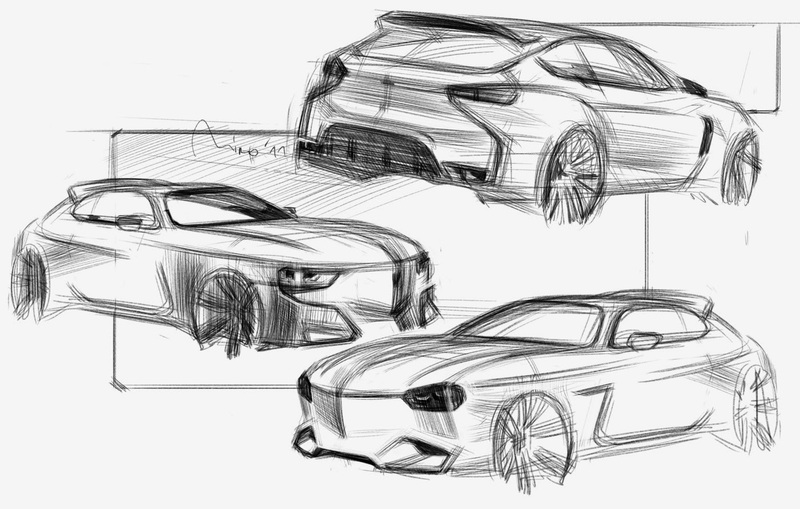 Finally try to sketch (roughly) the same without seeing; by remembering or visualization. 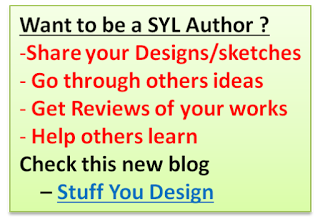 Like stuffyoulook Facebook page to get updated with latest posts.